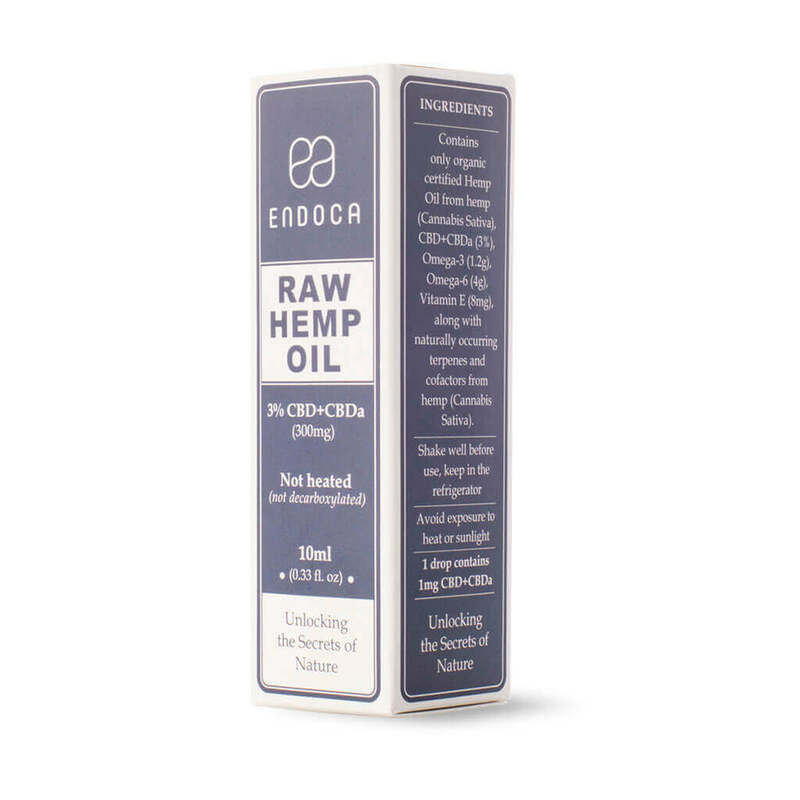 Taking raw hemp oil in liquid form ensures a higher rate of absorption. In effect this means more of the CBDa+CBD you take is used by the body. 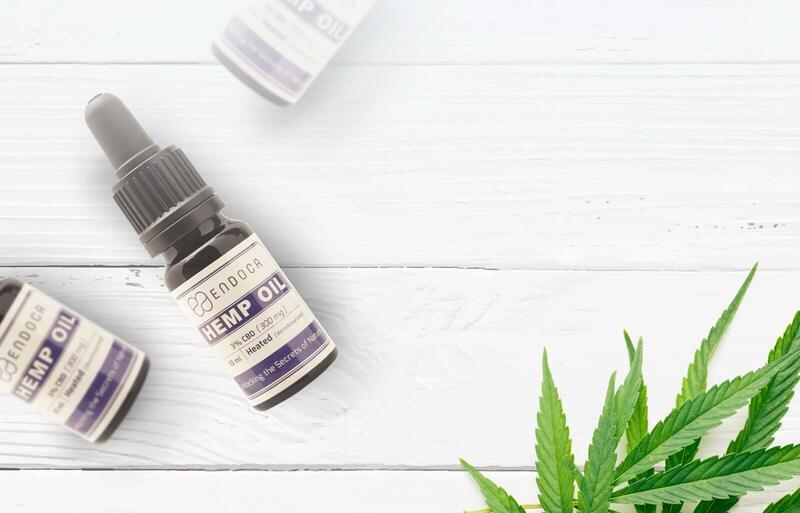 Each 3% Raw Hemp Oil bottle contains 300 mg of CBDa+CBD, from organic certified hemp cultivars free from pesticides, herbicides and chemical fertilizers. 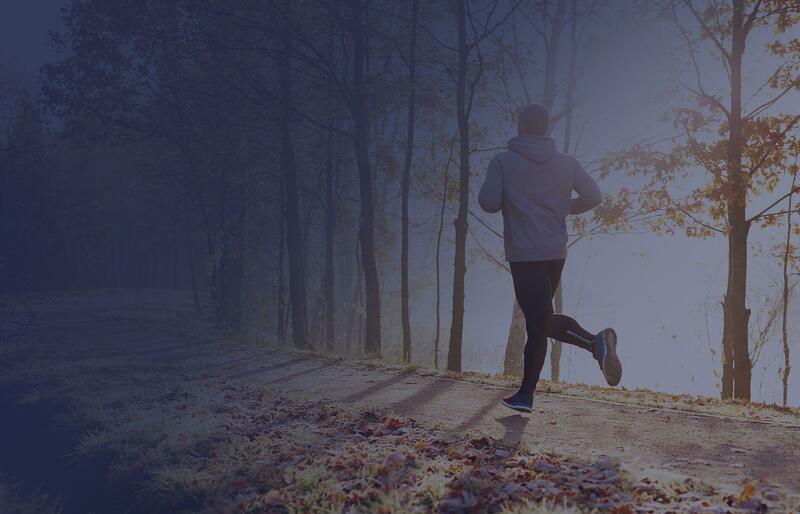 Not only that we deliver the recommended 1:3 ratio of Omega 3s and 6s – just as you’d find in nature, as well as Vitamin E a natural antioxidant, and other cofactors. CBDa is the acidic precursor of CBD. This means the cannabis plant in its natural state produces CBDa, which only becomes CBD once it’s been heated. So if you juiced raw cannabis plant material you’d be taking CBDa and not CBD. Therefore effectively CBDa is the plant cannabinoid just as nature intended, without any molecular changes brought about by heat. What’s the difference between the 3% RAW Hemp Oil Drops and 3% CBD Hemp Oil Drops? 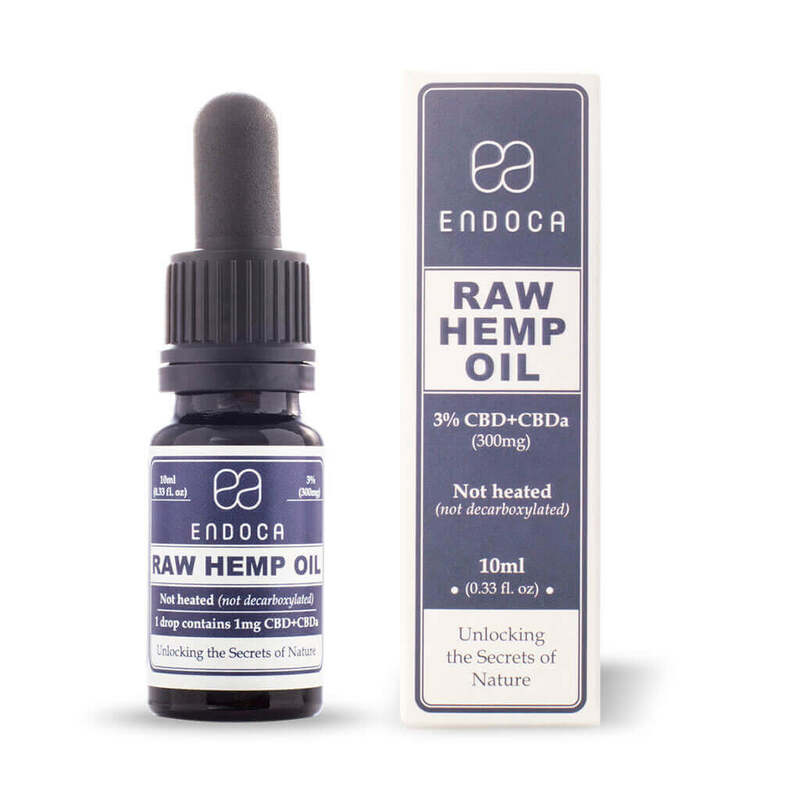 3% Raw Hemp Oil Drops are made from the whole plant containing both CBD and CBDa, extracted using C02 and no chemicals. As no heat is used, the full spectrum of cannabinoids, terpenes, flavonoids, co-factors and macronutrients are preserved. In other words 3% Raw Hemp Oil contains both CBD and its precursor CBDa, plus low concentrations of other cannabinoids such as CBC, CBG and CBN. In 3% CBD Hemp Oil Drops CBDa has been gently heated to produce CBD, which changes the molecular structure and the plant’s properties. At Endoca we believe in respecting the wisdom of nature and as much of possible using plants in their natural form. Why? Because we believe by interfering with their natural make up, we lessen their wholesome goodness. Incorporating raw food into our daily diets is now accepted as an important nutritional tool to help us achieve optimum health. This also means consuming organic produce that is in season and locally sourced. 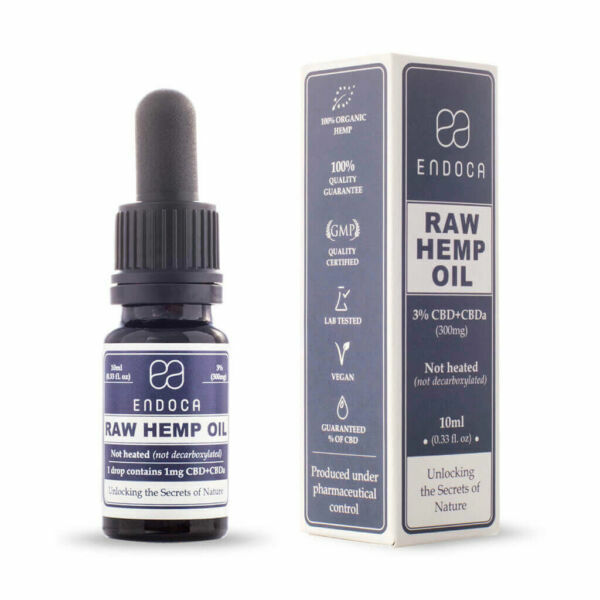 We have extended this philosophy to our Endoca Raw Hemp oil products which are the equivalent to consuming raw hemp juice. This is the closest you will find to a whole plant extract preserving all the crucial cannabinoids, terpenes and flavonoids. 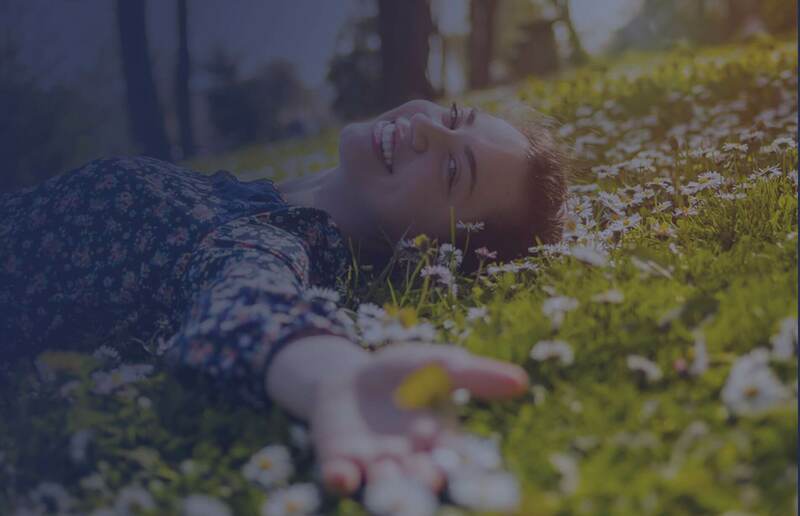 For this reason we encourage our clients to try out Raw Hemp Oil range as you are getting the benefits of the hemp plant just as nature intended. Does low concentration CBDa+CBD mean less potency? This depends on what molecule you are referring to. 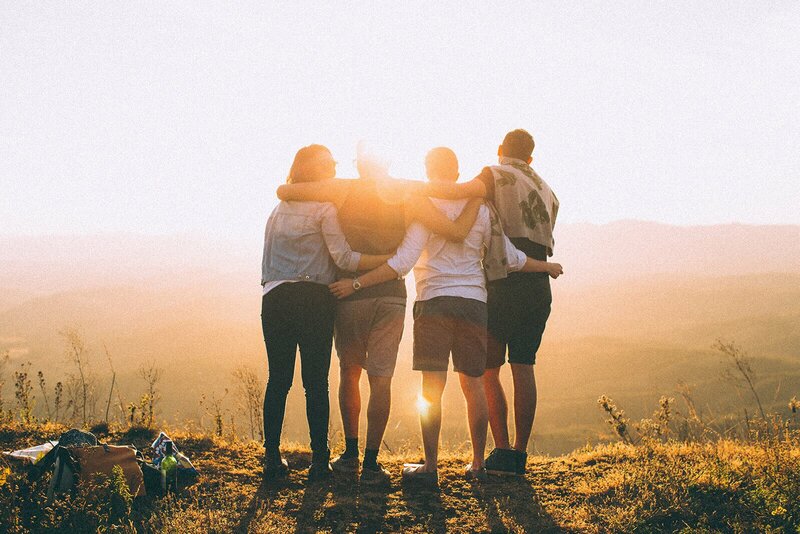 Our 3% Raw Hemp Oil Drops contain less CBD and CBDa than our other higher strengths products, but they do in fact have the highest strength of other vitamins, minerals and other cofactors, which help our bodies function optimally. It’s a common misconception that high strength CBD is best. Studies of wild hemp seed varieties show that throughout the ages average CBD content has been around 1-4% and it is only in recent times that higher strength varieties have been bred. 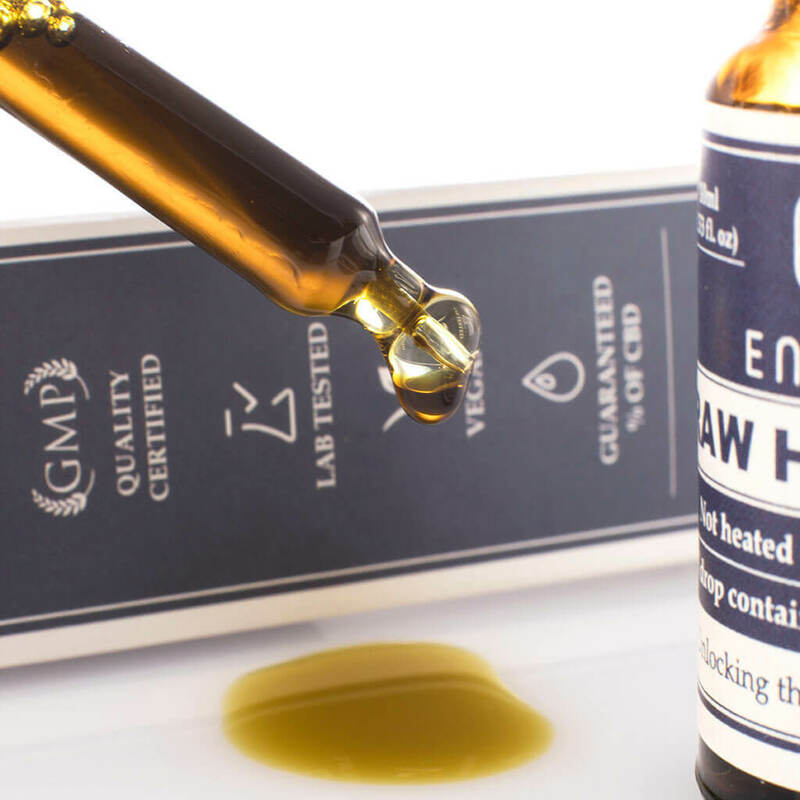 What’s the difference between 3% and 15% Raw Hemp Oil Drops? The principal difference relates to the concentration of CBD and CBDa. While 3% Raw Hemp Oil Drops may contain lower concentration of CBD and CBDa, they do in fact have higher levels of vitamin E, Omega 3 and other compounds. In contrast 15% CBD Hemp Oil Drops contain more fives times more CBDa+CBD, but have less of the other 400 molecules. The 3% CBD Hemp Oil Drops contain 1.2g Omega 3 and 4g Omega 6 - the optimum balance between the two essential fatty acids. 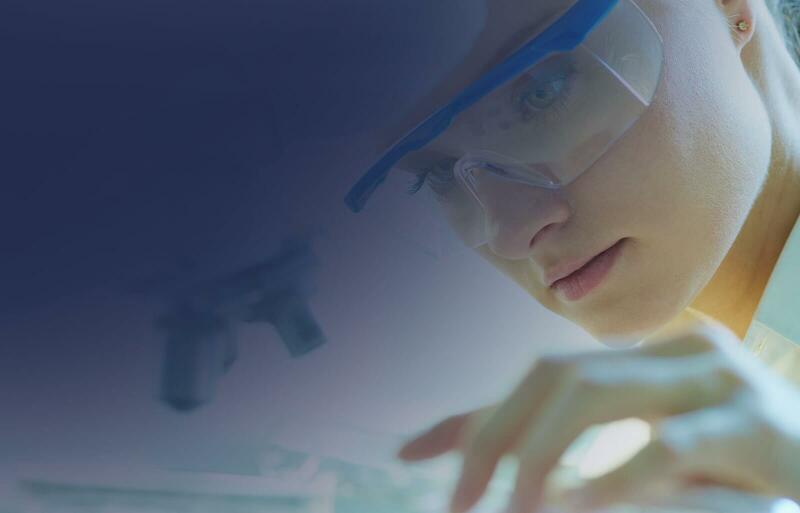 Omega 3 has been recognised as an essential nutrient in our diet, regulating cholesterol, easing joint pain, improving brain function and even balancing the body’s endocannabinoid system. Each bottle contains 8 mg of vitamin E, which together with CBD and Vitamin C is one of nature’s most potent antioxidants. What’s the difference between 3% Raw Hemp Oil drops and 3% Raw Capsules? 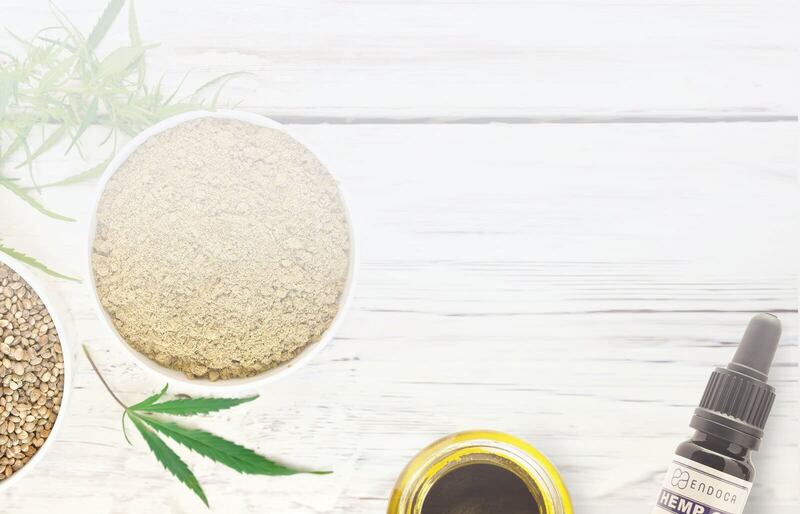 3% Raw Hemp Oil Drops contain CBDa+CBD together with hemp seed oil, whereas 3% raw hemp capsules only contain the concentrated whole plant extract, so nothing is added or taken away. Hemp oil drops are taken sublingually using a handy dropper and have a higher bioavailability rate as they absorbed by the blood vessels. Capsules while easy to swallow, must pass first through the digestive system, meaning that some of the active ingredients won’t be absorbed. How do I use the 3% Raw Hemp Oil Drops? 3% Raw Hemp Oil Drops can be taken sublingually using the dropper, ideally on an empty stomach. 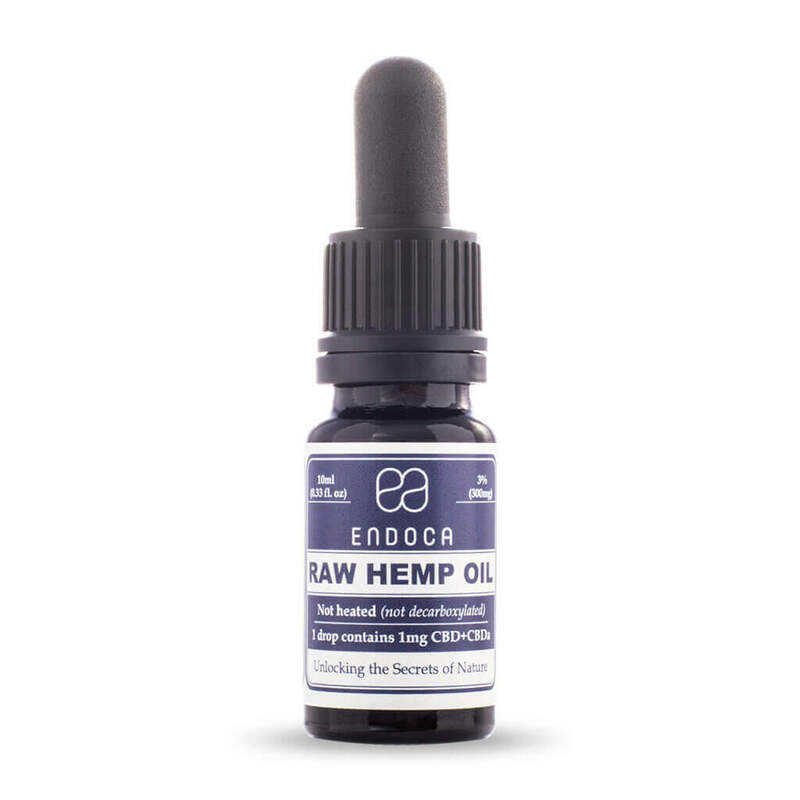 Can I use 3% Raw Hemp Oil Drops on my skin? CBD has been officially recognised by the European Union as an antioxidant, antiseborrhoeic, skin conditioning and skin protecting. Indeed oil from the hemp plant has been used for thousands of years by people to look after their skin. First developed in Switzerland by Maximilian Bircher-Benner (1867 – 1939), a raw food diet is made up of fresh, whole, unrefined, living, plant-based foods such as fruits, vegetables, leafy greens, nuts, and seeds, with no cooking or steaming. When food is consumed in its natural state, the body finds it easier to digest and absorb the key nutrients, which are often lost in the cooking process. For example heating food above 104–118 °F (40–48 °C) starts to break down, destroying the enzymes that aid digestion. Studies also suggest that raw foods have higher nutrient and antioxidants values than cooked foods. Incorporating raw food into your diet can also lower inflammation, improve digestion, provide more dietary fiber, improve heart health, help liver function, and increase energy levels. While many raw fooders are vegans, it is also possible to include raw fish, eggs, and even some meat and raw dairy products. But the key element that unites all raw food diets is that they avoid any foods that have been pasteurized, homogenized, or produced with the use of synthetic pesticides, chemical fertilizers, industrial solvents or chemical food additives. Many people who are interested in adopting a raw food diet start by gradually incorporating more raw produce in their daily intake, while cutting out heavily processed foods. Time and patience is required and any effort you make to increase the amount of raw food you consume is beneficial for your health. At Endoca we believe our raw hemp oil products are a useful nutritional supplement for anyone maintaining a raw diet. We value the wisdom of nature and believe that offering hemp as close as possible to its original state is more beneficial for our health. If you are serious about maintaining optimum health, it is vital to incorporate raw food into your diet in order to guarantee the maximum delivery of nutrients from the food you eat and to generally ease the digestion process. In basic terms, the more processed food we eat, the unhealthier we become. 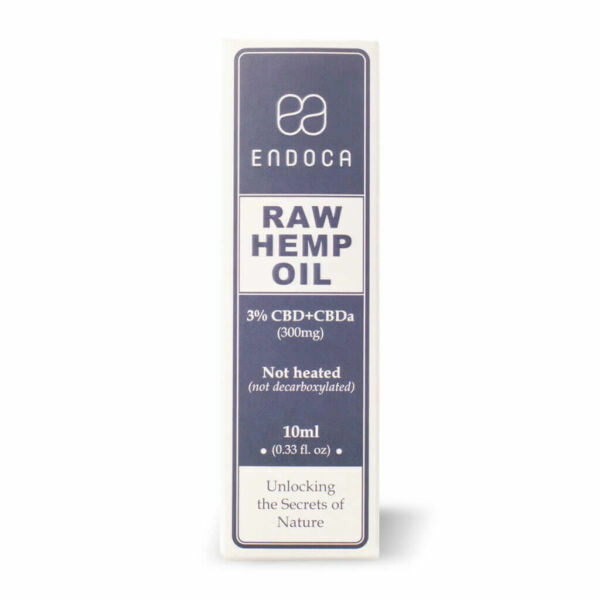 Thatu2019s why we recommend that Endoca customers try our Raw Hemp Oil containing both CBDa CBD, in order to benefit from the whole plant in its most natural state.